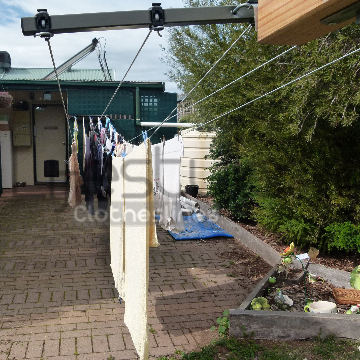 Do you want to have easy access to a wide range of high quality washing lines and laundry lines to match your specific drying requirements or washing demands in your home in Newcomb 3219 Geelong VIC? 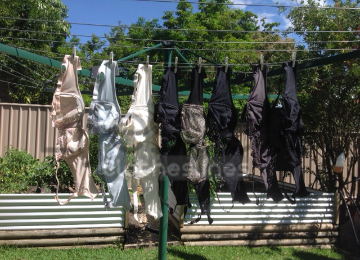 Choose Lifestyle Clotheslines as your dependable clothesline provider! Want to talk with a Live Person? 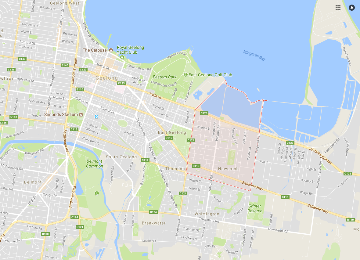 Call now at 1300 798 779 so we can assist you right away with the best drying solution for your home in Newcomb 3219 Geelong VIC or its neighbouring suburbs of East Geelong, Corio, Moolap, Thomson, and Whittington. 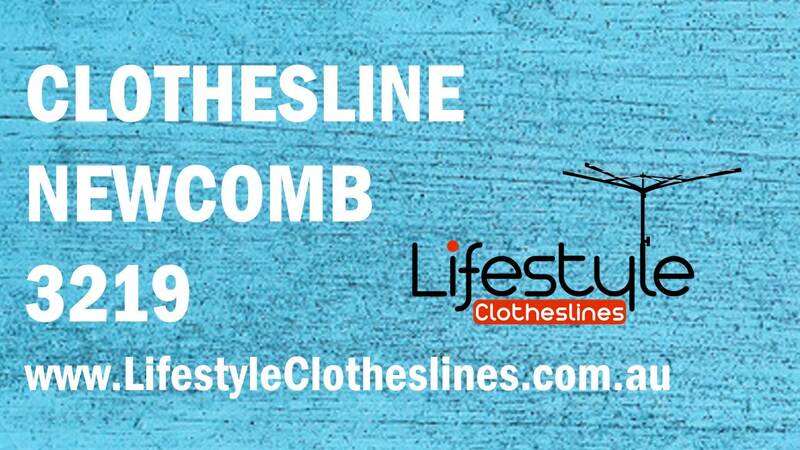 For more information of clothesline in the Geelong visit here. Are You After One Of These Clotheslines In Your Home? The Austral Foldaway 45 is a family sized line that offers a generous 45m of line space and is compact enough to fit in the smallest of backyards and courtyards. 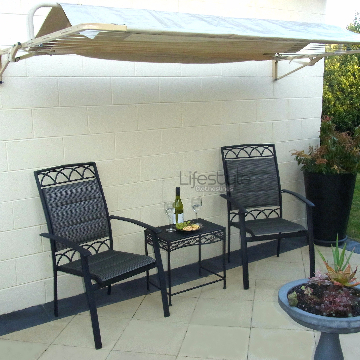 Lifestyle Clotheslines is the leading provider of premium and professional installation services, covering the Geelong of Melbourne, including Newcomb VIC 3219. 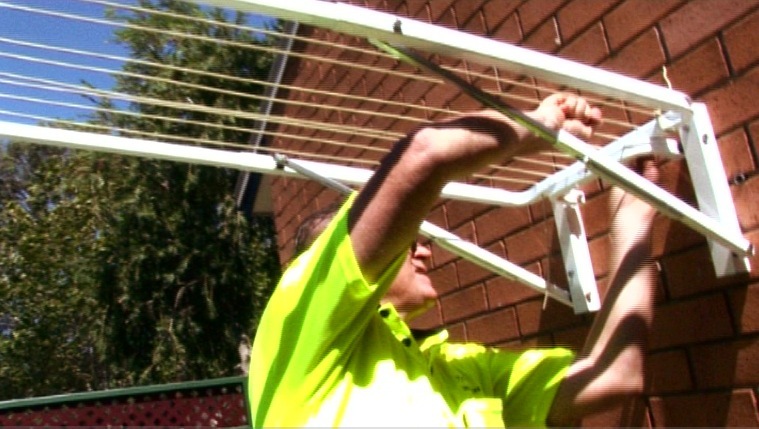 We can supply and install your clothesline within your background, around the side of your house or even in the garage or carport. 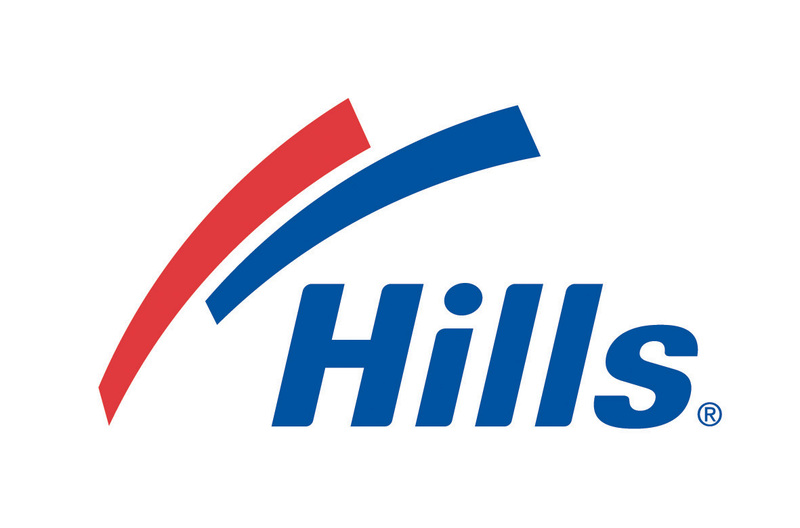 This is available when you purchase a new clothesline and select our clothesline installation service. In addition to this, you can also request aclothesline removal service, which covers the entire removal and disposal of your old clothesline. 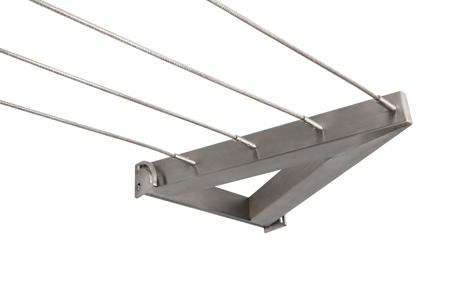 Some of our customers feel that while their clothesline is still in good condition, it is just the cord or wire, which has sagged or frayed over time, that requires replacement. 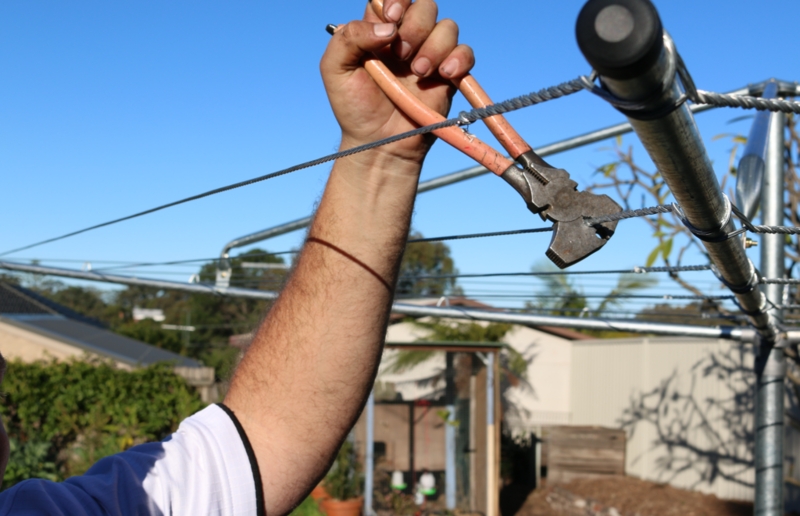 If this is you, we can organise for the replacement of the cord or wire with ourclothesline rewire service. 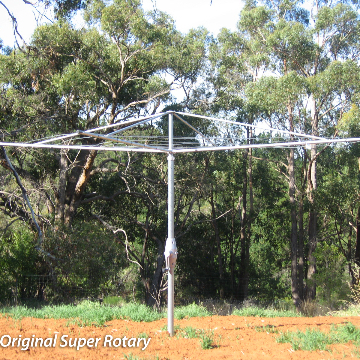 These services apply to all foldown, rotary and retractable clothesline models.